Summer is just around the corner and you know what that means? SUMMER MOVIES!!!!!! 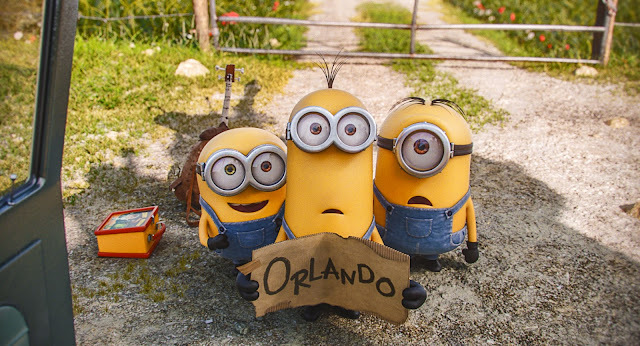 One particular movie the girls and I can't wait to see is the fun and lovable little yellow guys the Minions! 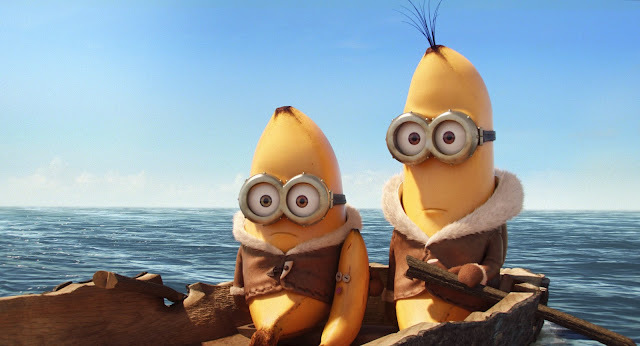 I'm glad that the Minions has their own movie now because to be honest I enjoyed watching them more on Despicable Me 1 and Despicable Me 2 than the other characters. Minions will be coming out in theaters July 10th. Will you be seeing Minions this summer? We are going to universal in September so we are going to have to see this before then. You and S will have so much fun at Universal! We went on the Minions ride a couple of years back and it is one of our favorite rides.